In an event earlier, Sony Philippines just unveiled their latest handset that will be available for the Philippine market. This time, it's the revamped and new Xperia X series that includes the midrange XA and high-end X. 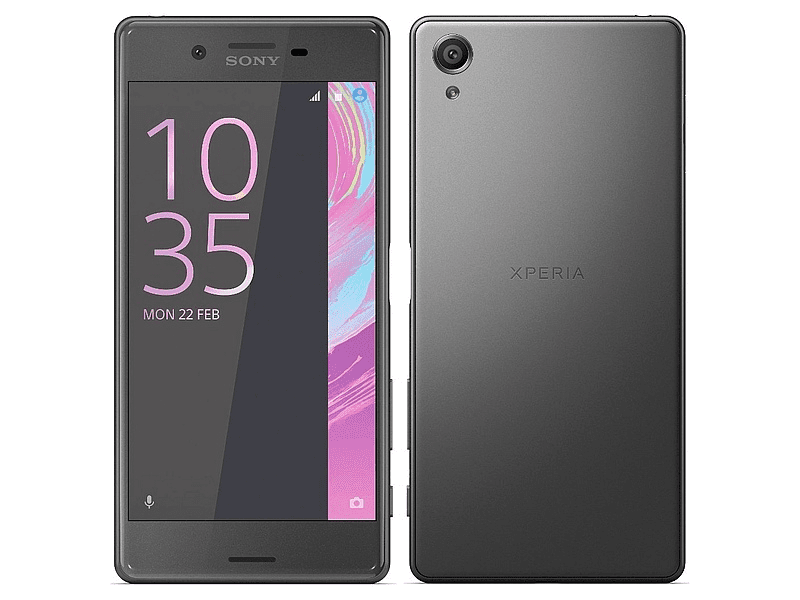 They're meticulously curated handsets that boast great designs, performance, and Sony's patented long battery life. First is the midrange Xperia XA. It features a 5 inch HD screen with beautiful curved glass edge to edge type of screen. Under the hood, this phone is also a capable one. It runs with MediaTek's Helio P10 chip paired with Mali T860 GPU, 2 GB RAM, 16 GB of expandable to 200 GB ROM, and 2,300 mAh battery w/ Qnovo's adaptive charging tech. Camera-wise, it has a 13 MP main camera w/ large 1/3 inch IMX258 Exmor RS sensor and an 8 MP Sony IMX219 Exmore R sensor w/ 88 degree wide angle lens. It also goes with LTE connectivity, Bluetooth 4.1, NFC, and Android 6.0 Marshmallow OS. Next is the higher-end Xperia X, one of the most powerful and stylish 5 inch handset in the world today. It goes with a 1080p screen, 1.8 GHz 64 Snapdragon 652 octa core processor paired with Adreno 510 GPU, has 3 GB RAM, 64 GB expandable ROM, and 2,630 mAh w/ Qnovo's adaptive charging tech that promises up to 2 days of battery life. Camera-wise, it's a much revamped set. it goes with a powerful 23 MP f/2.0 Sony Exmor RS sensor w/ Hybrid AF and dual tone LED flash and a 3 MP f/2.0 Sony Exmor RS sensor w/ 22 mm wide angle lens. Those camera sensors are designed to give you great imaging capabilities whenever you are. The Xperia X also has a fingerprint sensor on the power button, LTE connectivity, HiFi audio support, and Digital Noise Cancelling feature. 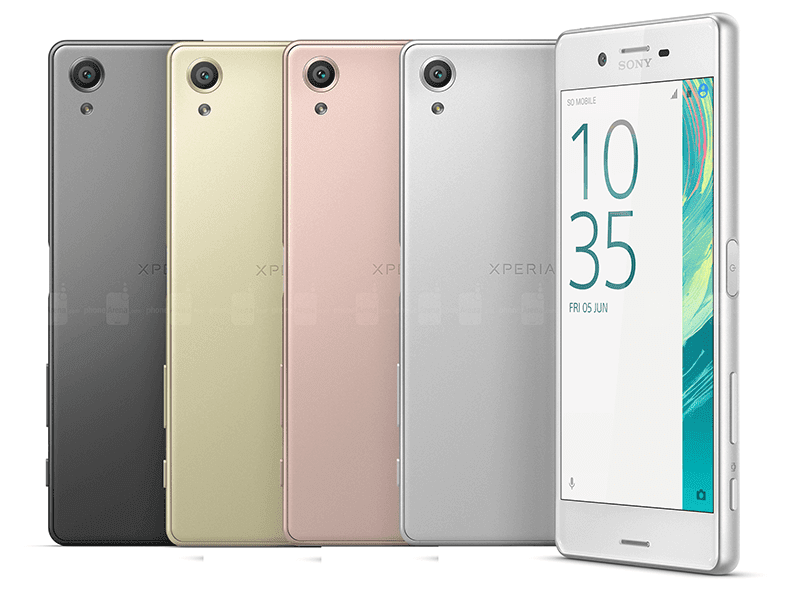 The Xperia XA and Xperia X will be available in all Sony shops in the country starting July 15 and July 8 respectively. The Xperia XA retails at 13,990 Pesos and the higher-end Xperia X at 29,990 Pesos. There will also be a pre-order from June 15 to 26 where early adopters will get 4,900 Pesos worth of bundle as long as they pay 2,000 Pesos downpayment fee.